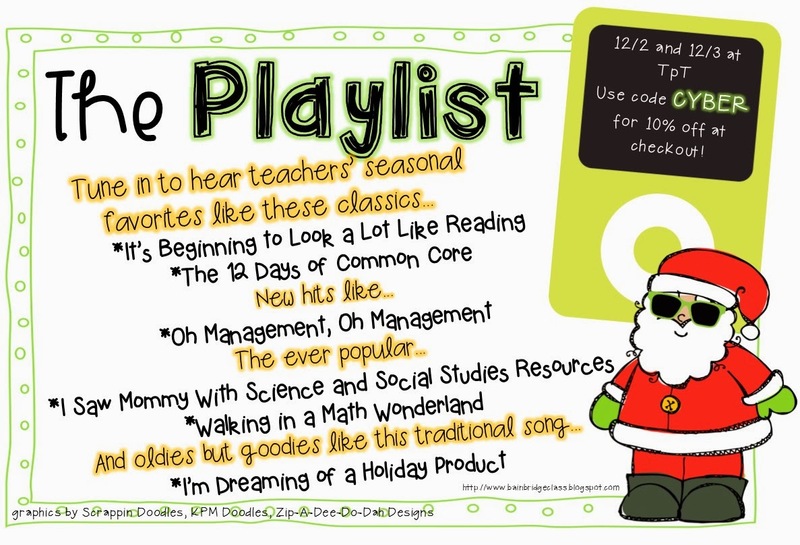 Now that Thanksgiving is over, I can justify listening to Christmas music and I am all about this linky! 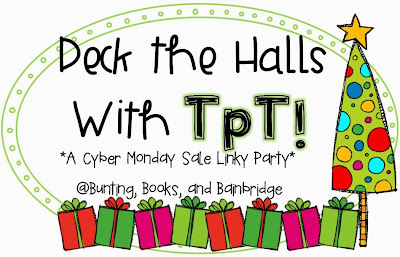 This is a great, fun and exciting linky that showcases many different TpT stores that are on sale this Cyber Monday and Tuesday. Just click the above image to go back to Bunting, Books and Bainbridge to get the rest of the awesome link ups! *Thank you to: Zip-A-Dee-Do-Dah Designs for providing this amazing image! 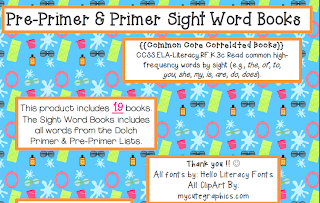 The three images are my best selling and brand new reading/writing products! Click the images below to go directly to my store! 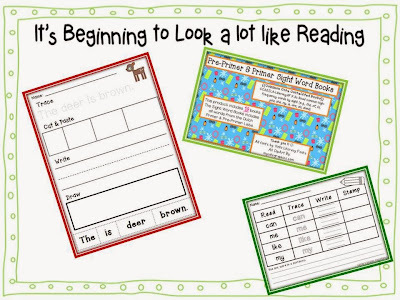 Spectacular Sight Words is a great center activity or morning work activity. 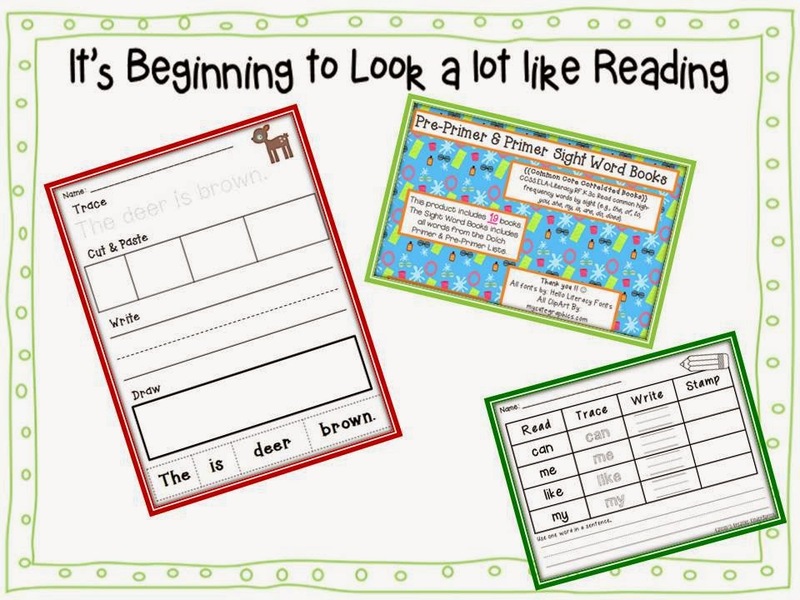 Perfect for students who need a bit of extra practice with sight words or for when you introduce brand new sight words. 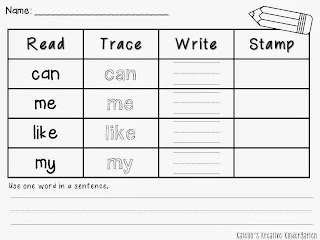 There is also a sight word slap game included in this product. 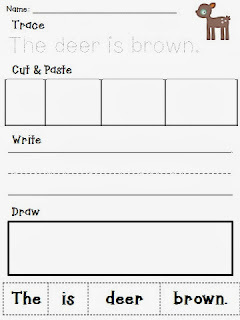 Again, just click the image and it will bring you to my store! 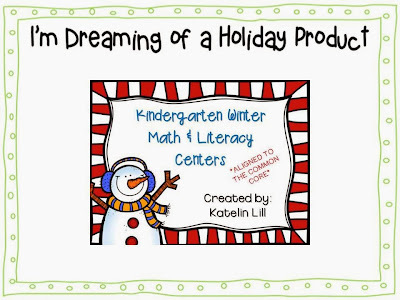 Kindergarten Winter Math&Literacy Centers include many different games, center activities and whole group activities. Check out the perfect 2nd quarter winter activities. Click the above picture to go directly to my store and start shopping!! 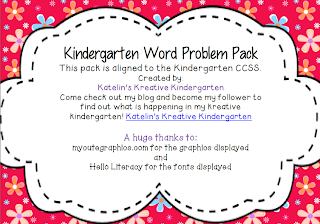 The kindergarten Word Problem pack is my best seller. 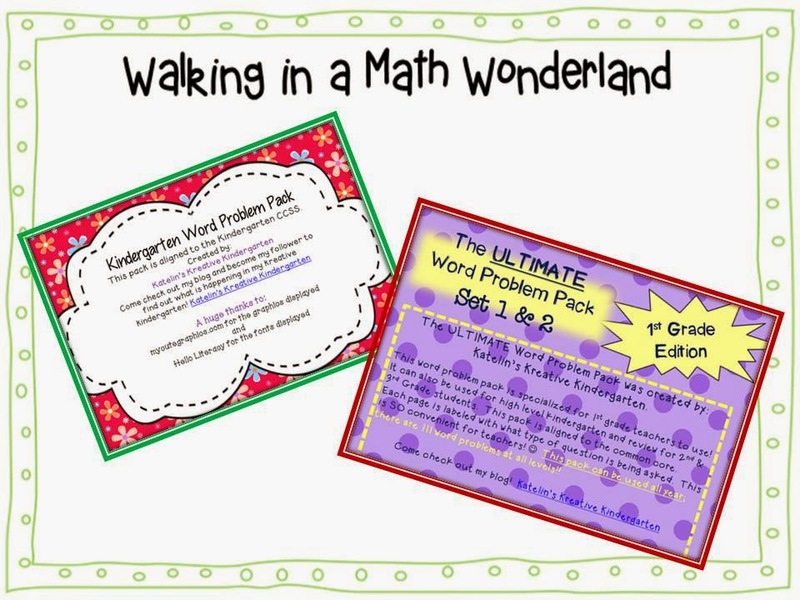 I love this product because it is easy for students to understand the problems and it includes all types of questions included in the common core standards for math. I love the ULTIMATE Word problem pack for 1st grade also. 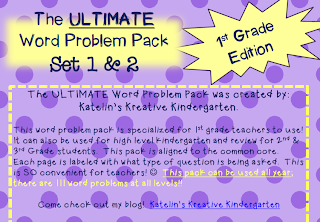 This product includes ALL standards covered in first grade word problems! As I write this, I can hear the songs playing in my head!! Go to my store and check out the awesome sale!!! 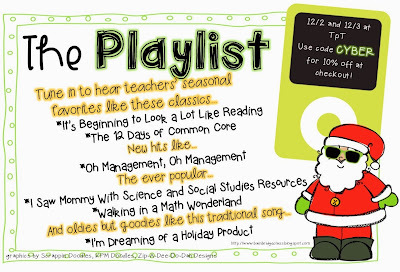 Hope you enjoyed my playlist! Go ahead and click any of my product images and it will bring you directly to my store! WAHOO, its a SALE! Let's go shopping!! !